Eco-schools is an award programme that promotes environmental awareness in schools using a cross-curricular approach. The Eco-committee (elected from pupils, parents, teachers, non-teaching staff and members of the wider school community) drive the Eco-schools programme. They carry out an environmental review and from this develop an action plan to make the school more sustainable. 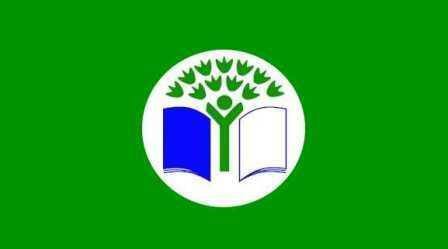 Rhydypenau was awarded its first Eco Schools Green Flag in 2010. For more information about Eco Schools, visit the Eco-schools website.